The Cleito 120 is so ground-breaking it deserves a new class of its own. Maxi-Watt. Maxi-Watts is the next level of high-power vaping. Ramp up to 120 watts and enjoy smooth airflow, intense flavour and gigantic vapour production. The Cleito 120’s revolutionary new design enables it produce controlled airflow and ultra-efficient wicking with thick VG E-Liquid. Cleito 120’s strengths are endless. The Cleito 120 is so ground-breaking it deserves a new class of its own. Maxi-Watt. Maxi-Watts is the next level of high-power vaping. Ramp up to 120 watts and enjoy smooth airflow, intense flavour and gigantic vapour production. 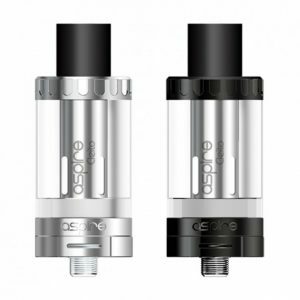 The Cleito 120’s revolutionary new design enables it produce controlled airflow and ultra-efficient wicking with thick VG E-Liquid. Cleito 120’s strengths are endless. Become the King of the Jungle today. 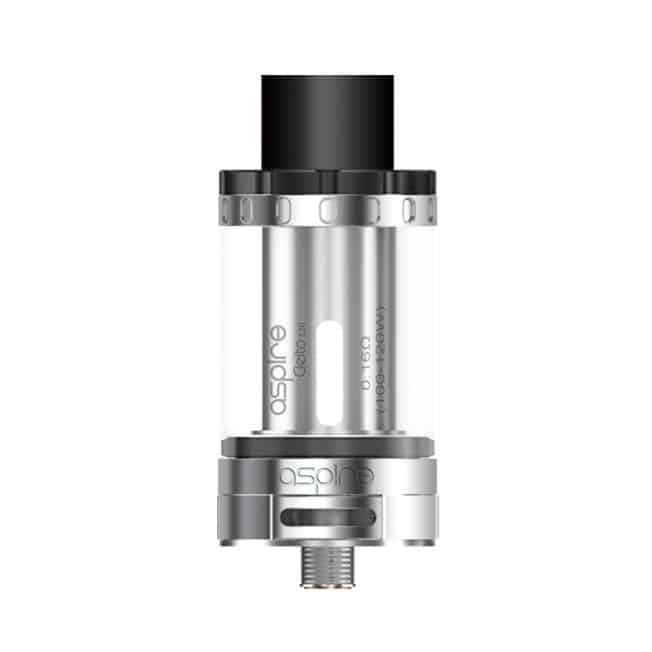 The Cleito 120 has a relatively low-profile design for being a Maxi-Watt tank (rated over 120 watts), with a generous 25mm diameter deck and wide bore Delrin drip-tip. The Cleito 120 is optimised for high-powered vaping. While Cleito 120 is rated at 120 watts, it can easily handle 160 watts and higher. Adjust the wattage according to your E-Liquid’s characteristics and your own vaping preferences. The Cleito 120 is for advanced Maxi-Watt vapers who like to vape over 100 watts. 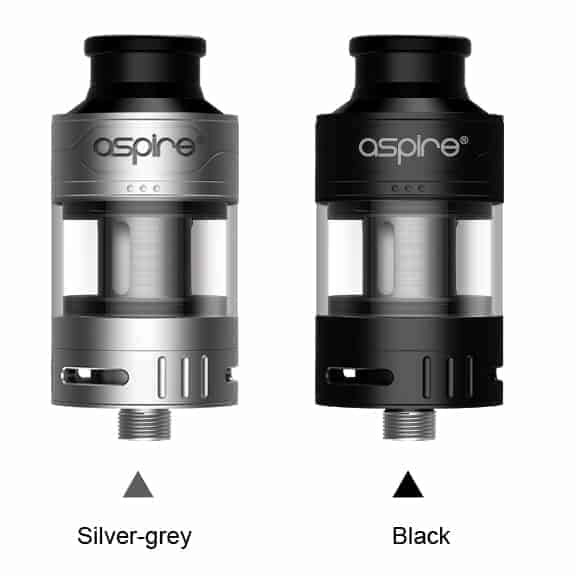 Sub-Ohm vapers who like to vape at around 40-50 watts are advised to choose the Aspire Cleito. Brilliant tank that offers unrivalled flavour. 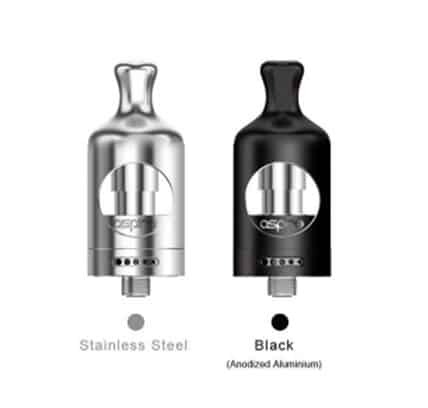 Just a great little tank that delivers brilliant flavour, simple to use and very reliable. I love this tank, great flavour and vapour production.